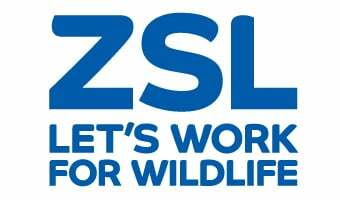 The problems facing wildlife affect all of us, so ZSL has collaborated with a number of organisations to create conservation programmes that YOU, the public, can also get stuck into! From spotting wildlife in the garden to full on citizen science projects, we ask the general public to engage with the world of conservation. Have a look at the current projects below, and see how you can help by donating, recording observations, pledging your support, or just finding out about our work.